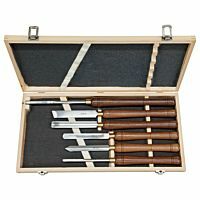 Profi-chisel set A, HSS, 6 pcs. 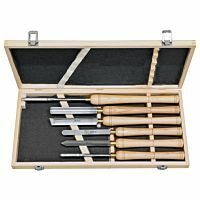 Profi-chisel set B, HSS, 8 pcs. 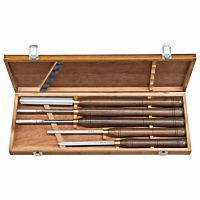 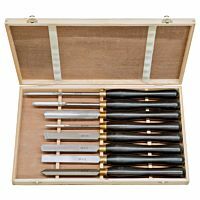 Starter-chisel set D, HSS, 5 pcs. 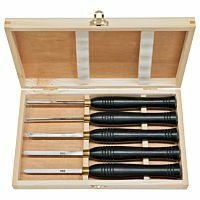 Mini-chisel set E, HSS, 5 pcs. 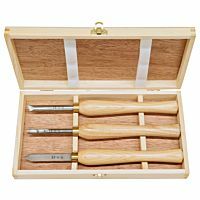 Mini-chisel set F, HSS, 3 pcs.